The Cincinnati Reds have optioned struggling reliever J.J. Hoover to Triple-A Louisville and recalled right-hander Drew Hayes from their top farm club. 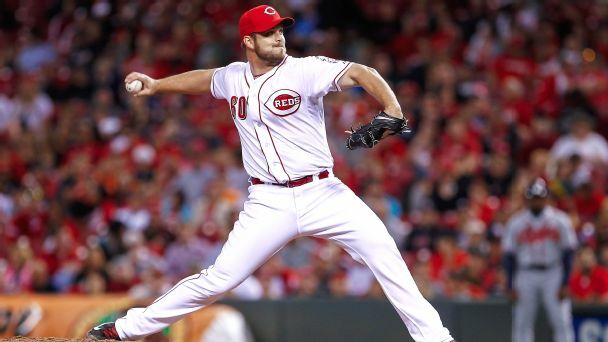 Struggling right-hander J.J. Hoover has been removed from the closer role by Reds manager Bryan Price. MLB Rumor Central: Hoover to close for Reds? 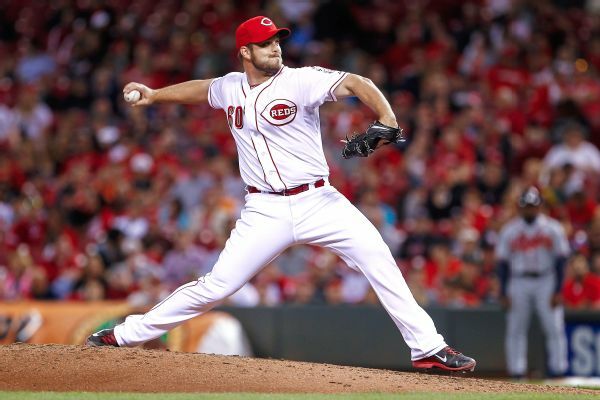 As the Cincinnati Reds continue to sort out their bullpen, it appears that their closer opening has been resolved. 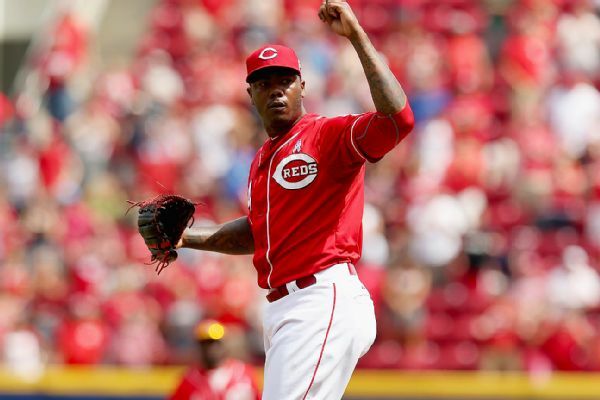 With Aroldis Chapman gone, the Cincinnati Reds will give setup man J.J. Hoover the first shot at filling the closer role. J.J. Hoover and Cincinnati have argued their salary arbitration case, with the reliever asking for $1.4 million and the team arguing for $1,225,000. Starter or reliever? Best pure speed or ability to get the K? 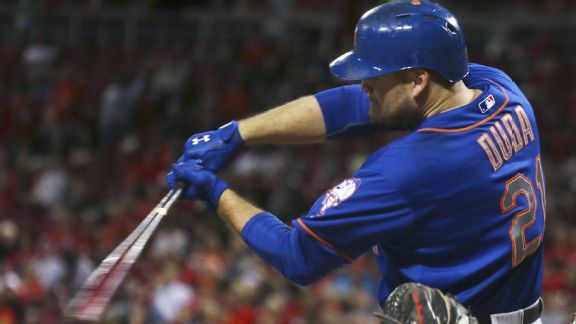 A detailed look at baseball's best flamethrowers. 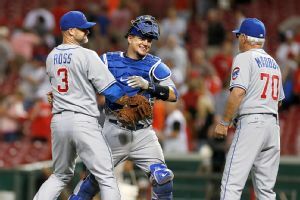 Cubs rookie catcher Kyle Schwarber goes 4-for-7 with a game-tying homer in the ninth and a game-winning homer in the 13th. 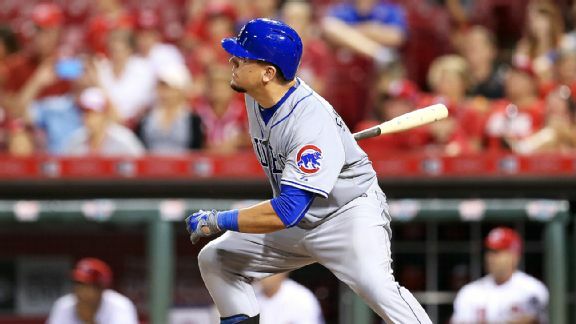 As a youngster, Kyle Schwarber rooted on the Reds at Great American Ball Park. Tuesday night, he crushed their spirits with a pair of dramatic homers. In the opener of their weekend series against the Reds, the Mets face Johnny Cueto, who will be working on extra rest because of elbow stiffness.